Could You Dice Add this sound? 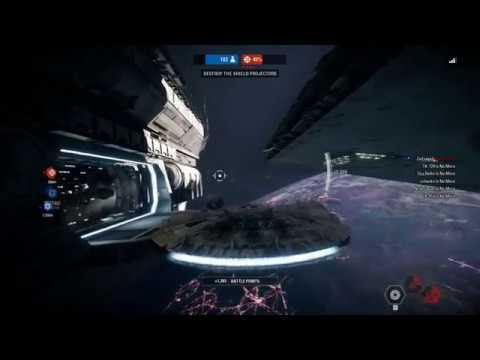 I love SA, and i love the Falcon even more, thats why i miss this sound Could Dice add this epic sound effect like it has 10-20% chance to make this sound after we used our Spec Modification or Afterburner? I know its the hyperdriver malfunctioning sound but since we just can't jump into hyperspace it would be cool to have it.